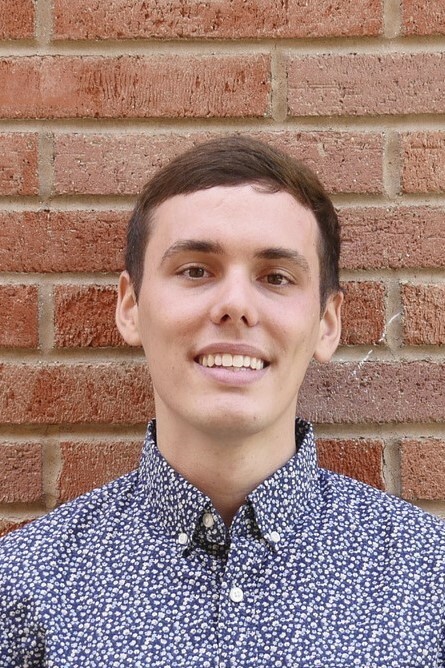 First generation college student, Tanner Waters, was awarded the National Science Foundation Graduate Research Fellowship. The prestigious award provides three years of support to graduate researchers. Growing up 15 minutes from the beach in Florida, Tanner has always loved the ocean. Tanner is a first year PhD student working with Dr. Rob Eagle to see if transplanting sea grass to an area without sea grass can bring back the same community of organisms that native sea grass areas have. For other first generation college students, Tanner says: Do what you’re passionate about and do your best at it. If you do that, then you’ll succeed. But also recognize that there are a lot of institutional barriers to your success, so don’t get discouraged when things don’t work out or things are difficult. Colleges and universities are stacked against 1st gen, low income and students of color. It’ll be hard. But you being in college is already a feat in it of itself.